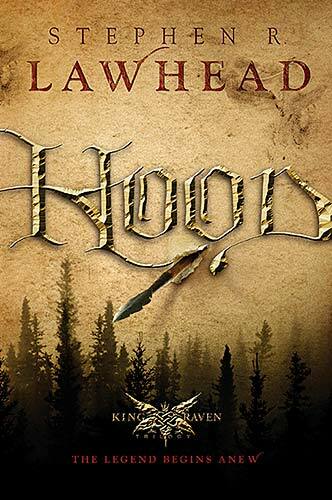 Because both Jonathan and I have read and enjoyed these books, I picked up a gently read copy of Hood (the first book in the trilogy) to pass along to one of you! For some good, clean action and adventure, this is definitely a series you do not want to take a pass on! To win? Simply leave a comment below. This contest is open to U.S. and Canadian residents only and will be open through Thursday, April 7th. THIS CONTEST IS NOW CLOSED. THE WINNER IS #27 - Jennifer. Congrats! How fun! I've heard good things about this book and I would love a chance to read it. I have wanted to read this one! BBC's Robin Hood was fun for awhile. I'm always up for a good Robin story! I would LOVE this one, being the Robin Hood fanatic that I am! This sounds like another great book! Oh, this looks SO good! I'll have to look for the series at my library! I blogged the giveaway event! Oh, I really want this one! Hmm...I am intrigued with this one! That looks like a book I would enjoy reading. I think my husband would enjoy this! This sounds good! Please enter me! I LOVE Robin Hood and would love to read Hood :) *Thanks* for the giveaway! Oh I would Absolutely LOVE to read this book! I am a HUGE fan of fantasy/fiction books and I love the Robin hood stories too! I'm DYING to read this book please! I would most likely end up buying the other books in the series as well if I won LOL! I'm sure its a great book! These sound really good, too!! I can't believe I haven't heard of some of these books you're giving away, especially since (apparently) they are so good! This one sounds great. I'd love to read it. Thanks for the giveaway! I entered the Dashwood giveaway, but enter me into this one as well! I "liked" your group on Facebook! Your description of good clean action sounds like a book I'd like! 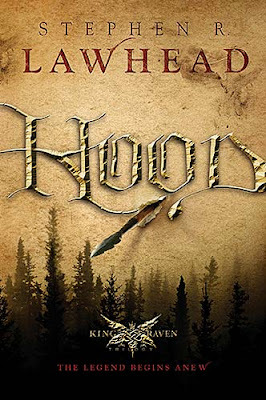 I've been wanting to read "Hood" ever since a couple of my friends did! Thanks for the chance to win! I keep meaning to read this one! Sign me up! For years I've seen books by this author, but I've never read anything of his. Now you have me wanting to add this to my list of books to read. This book sounds like a fun and interesting read. I know I would enjoy it. Please enter me. Thanks!